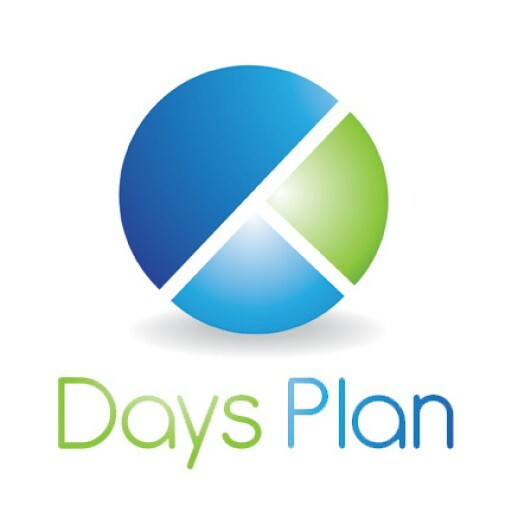 Our Best Time Off Policy Tips | Part One - DaysPlan, Inc. Creating a policy to provide employees with some type of paid time off may seem like a simple task. However, the complexity of some state laws, balanced with employee demands for time off and the financial constraints of the employer, can make this seemingly simple task difficult. Federal law does not mandate paid time off for employees, however, some states have taken the lead and defined the specific treatment of benefits when employers do elect to provide employees with paid time off. Some states define vacation as an earned wage and therefore, the employer must pay out any unused but accrued vacation time—either at the end of each year or upon termination. In addition to payout requirements, what you call it can make a different too. In Colorado, calling it “vacation time” means you are required to pay out, while calling it “paid time off” could mean that you don’t have to. The specific rules vary by state, so it would be wise to check your specific state statutes before implementing a policy. Use-It or Lose-It policies tend to encourage employees to take time off from work because they don’t want to lose something that is viewed as part of the compensation they’ve earned. However, this type of policy only works when employers give employees a reasonable opportunity to take that time off before they lose it. Otherwise, employees will not only resent the fact that they were given a benefit and never allowed to use it, they will also be worn out from never getting a day off from work. Use-it or lose-it policies may seem like a better financial fit for companies who don’t want to end up paying out a huge sum of unused time off at the end of the year, but if your employees aren’t taking time off or aren’t given the option to take time, why even offer it in the first place? Carry over policies allow employees some flexibility in when they take time off, but it can be a risky financial proposition for the company if they end up carrying a huge liability on the balance sheets from year to year. Time off balance caps can help offset some of the financial liability for companies with a carry over time off policy. The typical cap is 1 1/2 times the total annual allotment. So, if the employee accrues 10 days of paid time off each year, they would only be allowed to carry a balance of 15 days of paid time off at any given time. If you could change one thing about your time off policy, without any hassle or paperwork, what would it be?Comment below!